Discussion in 'Air Force' started by flyzies, Jul 10, 2007. Without a source for that interview (is it even an interview?) The whole thing is worthless. It's a Q&A with yankeesama. mr.bean and antiterror13 like this. 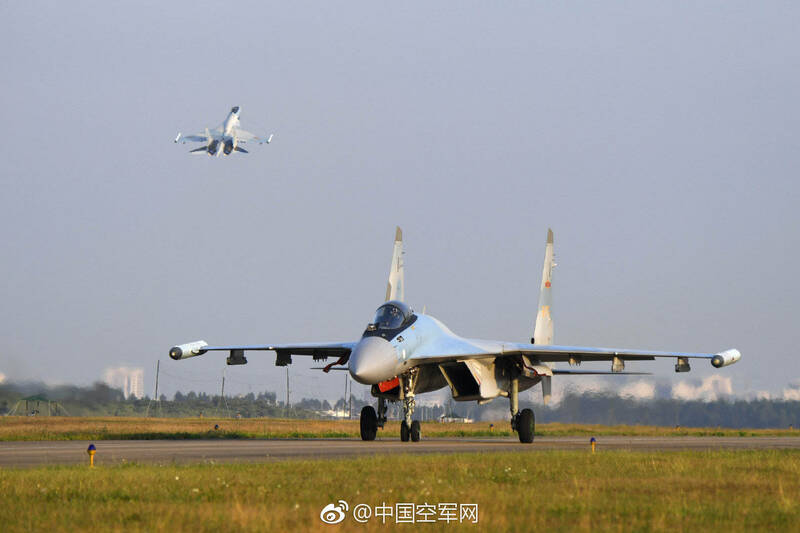 It seems that the Su-35 is considered possibly the most maneuverable fighter in the PLAAF at the moment, notable considering its TVC and that no active PLA fighter employs TVC. There's a reddit thread over in "lesscredibledefense" where a decent translation was provided both in the post and in the comments if anyone was interested in reading it fully. The overall thrust of it isn't too shocking; i.e. 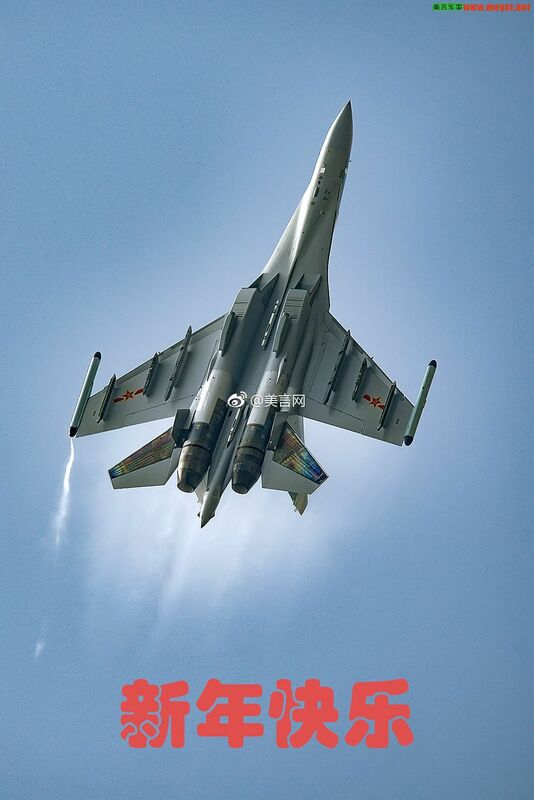 : Su-35 with 117S engines is kinematically impressive, however in terms of avionics and weapons suite it is somewhat lacking to domestic contemporaries like J-16. I'd rather take it as a baseline for Chinese claims about their AESA. 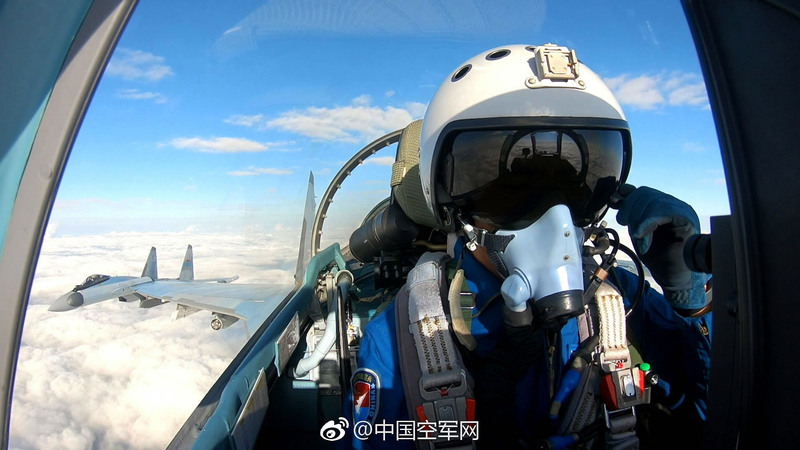 Also, the statement about KS-172 is good because it allows us to know that 400km range on some long-range Chinese missile is an underestimate. duncanidaho, mr.bean, KIENCHIN and 5 others like this. The statement about KS-172 is what makes an overall very reasonable interview not without a grain of salt. I have serious reasons to doubt many people in China truly know this zombie of a rocket good enough(or anywhere else). It neither passed state trials nor was a finished product, to begin with. Tirdent and Deino like this. What is it on the intake pylons? Never seen that on any flanker type before.